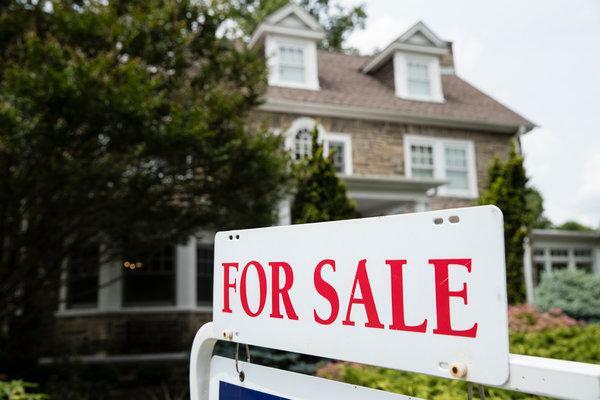 The good news related to adjustable-rate mortgages, which typically have a fixed rate for a number of years and then adjust annually, is that few people have them, Mr. Gumbinger said. But even though the Fed is done raising rates, borrowers who are already out of their fixed-rate period can expect to pay more when rates reset, if they haven’t already. Variable rates on credit cards are averaging around 17.7 percent, up from about 15.7 percent at the end of 2015, and the cumulative effect of past rate increases had begun to squeeze car buyers. Since the Fed started raising rates, the annual percentage rate on a car loan has increased more than a percentage point, to 6.2 percent in January from 4.6 percent three years earlier, according to Edmunds. And incentives like zero-percent financing have all but dried up, Edmunds’s experts said. Those paying off federal student loans won’t be affected, because those loans carry a fixed rate. The rate for the next round of new loans will be set in July, based on the 10-year Treasury bond. But fixed and variable rates for private student loans are generally based on the Libor index, which tends to track the Fed funds rate pretty closely. So students in that market can take some relief in the halt.